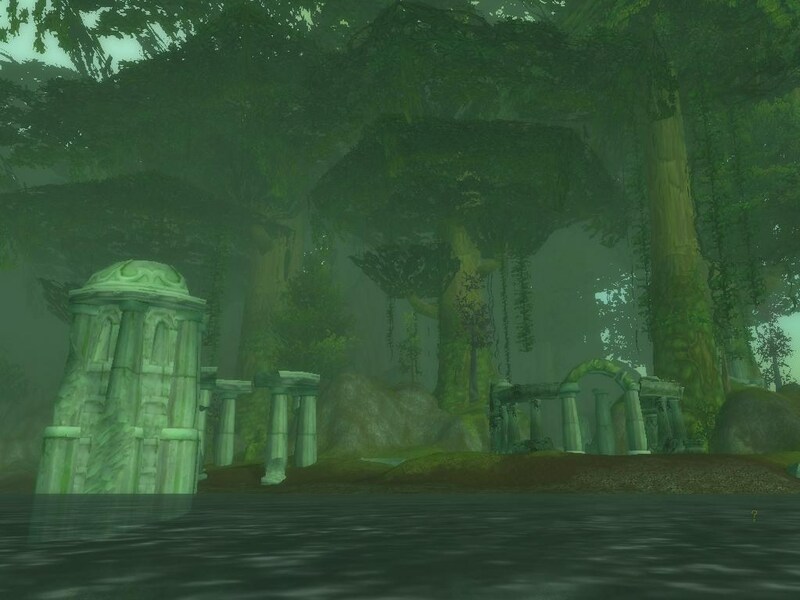 Episode #18 Timecapsule: The Isle of Dread is a nearly forgotten island off the western coast of Feralas. This less traveled location is the home to a well-hidden naga shrine guarded by Lord Shalzaru and Lady Szallah. Travel into the the forested interior of the Isle of Dread can lead to an encounter with the rarely seen mini-boss chimaera, Lord Lakmaeran. Exotic pet collectors should be aware that this difficult-to-tame chimaera is one of the least obtained hunter pets found in Azeroth. Available in Game: (Patch 1.11.1) WoW, TBC, WotLK (Patch 1. This entry was posted	on Tuesday, August 31st, 2010 at 1:44 am	and is filed under Podcast Episodes. You can follow any responses to this entry through the RSS 2.0 feed. You can skip to the end and leave a response. Pinging is currently not allowed. A little update – while the Isle still exists, it is completely underwater and most of it is Fatigue area. 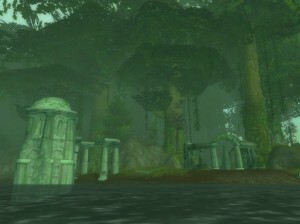 However, the old ruins can still be seen, if you are fast enough (this is best done with Druid’s Aquatic Form). The old cave entrance is collpased and sealed shut.